@arditprisoj is on Carousell - Follow to stay updated! 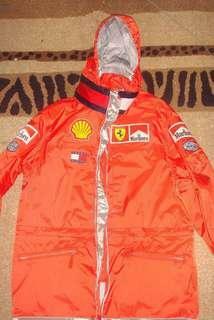 The coat was bought at a Ferrari store in Italy and was given as a gift to my dad from his cousins. I’ve looked everywhere for the exact same coat and it’s impossible to find it. I’ve only found coats that are similar that go for a little under or over $1000.